The New York Rangers have recalled defenseman Michael Kostka from the Hartford Wolf Pack this morning. He is expected to practice with the team today, as they prepare for their game with the Columbus Blue Jackets this weekend. He had an assist, a plus-two rating, and eight shots on goal with the Rangers during the preseason. Should he play this Saturday, he would be the first time he played in an NHL game since April 22nd when he had an assist when the Tampa Bay Lightning played at the Montreal Canadiens. 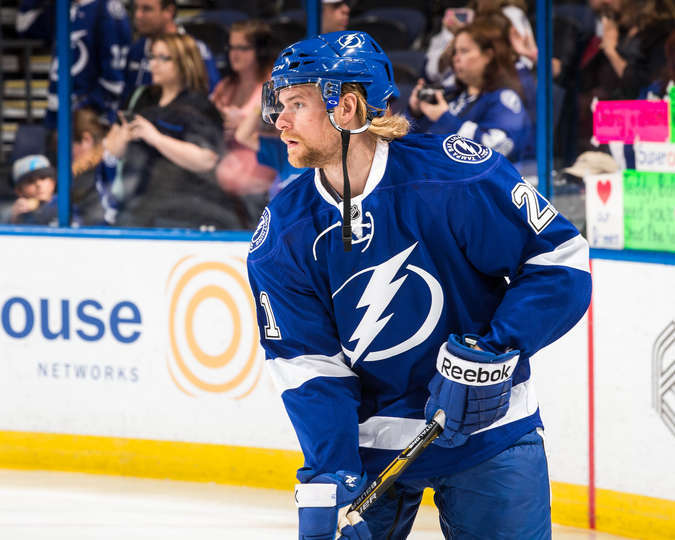 He played in 19 games with the Lightning, where he had two goals and six assists for 8 points. He also had a plus-seven rating on 31 shots. He also played in 9 games with the Chicago Blackhawks earlier last season. In Chitown, he had two goals and an assist for three points and a plus-three rating. After the season, he left the Lightning as a free agent. Then, on July 1st, he signed a one-year contract with the Rangers. In his NHL career, he has played in 63 games, including 35 games with the Toronto Maple Leafs in 2012-13. He has four goals and 15 assists for 19 points. He also had a plus-three rating along with 35 PIM, one game-winning goal, and 98 shots.